Today’s world is full of marketing and advertising outlets such as the internet and social media. The way your home is marketed will have a huge impact on its final sale price, so you should discuss your marketing plan in complete and total detail with your realtor. Simply putting a red “For Sale” sign in the front lawn and then running an ad in the Sunday paper for an open house, isn’t going to cut it. The goal when marketing your home is to gain as much exposure in the market as possible. Increased exposure in the housing market will put your home in front of the greatest number of potential buyers. Have printed mat erials such as flyers, pamphlets, postcards, etc. 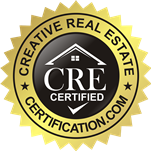 that buyers can take home, have listed the home on the Multiple Listing Service (MLS) complete with all descriptive details, provided professional quality photographs and/or virtual tour of your home on the Internet, featured listing on numerous websites such as Zillow, and have posted the listing on social media sites like Facebook, Twitter, and Pinterest. These marketing techniques can unleash a great deal of power and help to propel your listing above the competition. And while your agent is responsible for most of the advertisement for your property, the key to their effectiveness is your commitment to having your home properly staged. 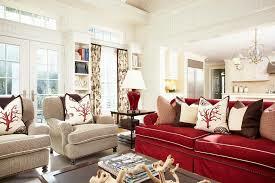 Photos and video virtual tours should only be taken once your house is in pristine condition. 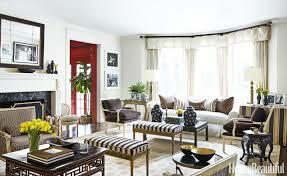 Staging is of critical importance for both the interior and exterior of your home. You can’t depend on your realtor to be the only one to market your home. They will post it on the MLS and websites like Trulia and Zillow, but they aren’t going to pin your home on Pinterest, and post about it on Twitter everyday. Those kinds of things will be your responsibility. They aren’t social media managers, after all. They have a business to run. So if you expect maximum, frequent exposure on social media, you’ll have to take that part up. For further reading, see this great article on how to Get Maximum Home Exposure. If you really want to sell your house, you need to both market and stage it. To market it right, you’ve got to have great pictures which means the home needs to be staged. 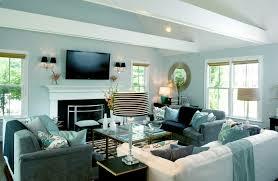 Staged home sell faster, its a fact. Don’t list photos of your house until it is staged and decorated appropriately.